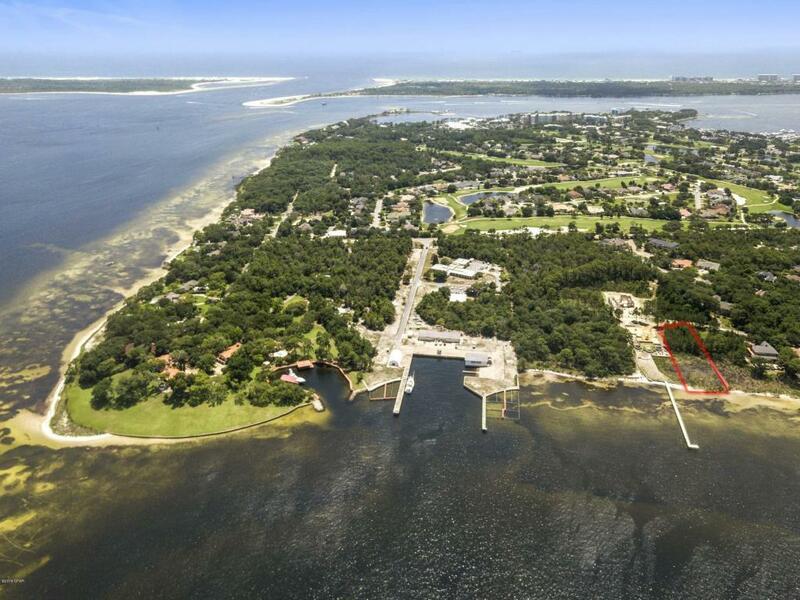 Incredible Bay Front Lot in the Preserve on the Bay. This lot is nearly an acre and offers an expansive private canvas to build a dream oasis. The property boasts astounding views and proximity to the Pass and Shell Island. There aren't many lots left that offer this type of opportunity and location anywhere in our area and The Preserve is one of our most desirable communities.